Are you a holiday let owner? Or you manage Serviced Apartments in Oxford? Stand out from the competition by providing your guests with extra value and an impeccably maintained accommodation. 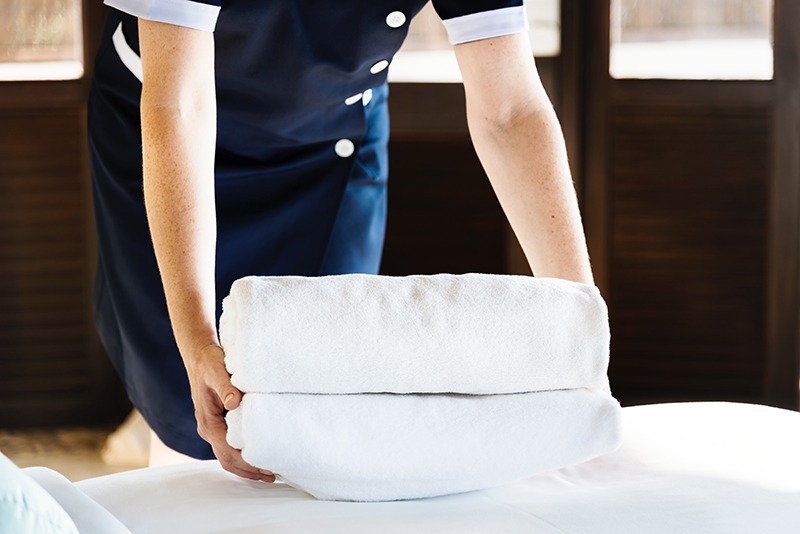 With 10 years of experience in cleaning and managing properties in Oxford and Oxfordshire, our housekeeping service is ideal for the development of your business. ❏ We can help with carpet and hard floor cleaning too.